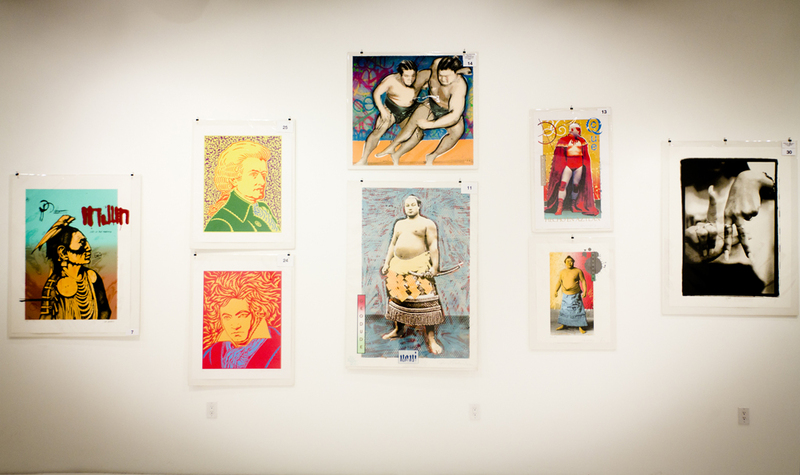 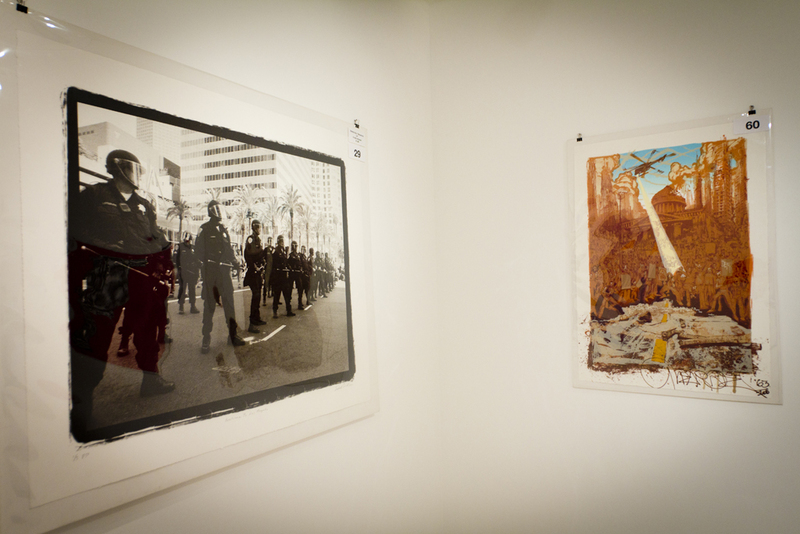 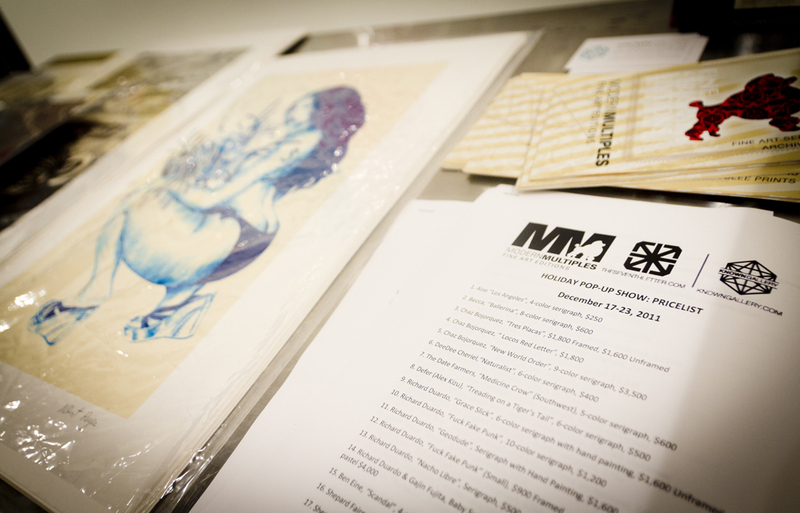 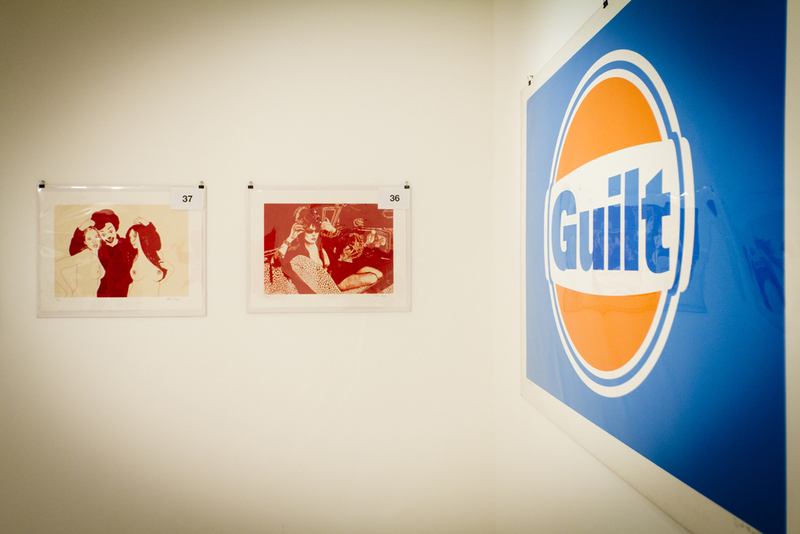 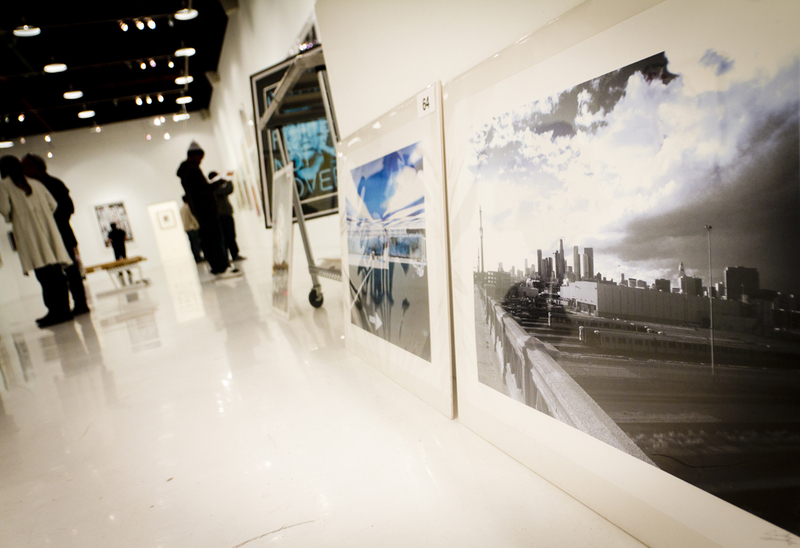 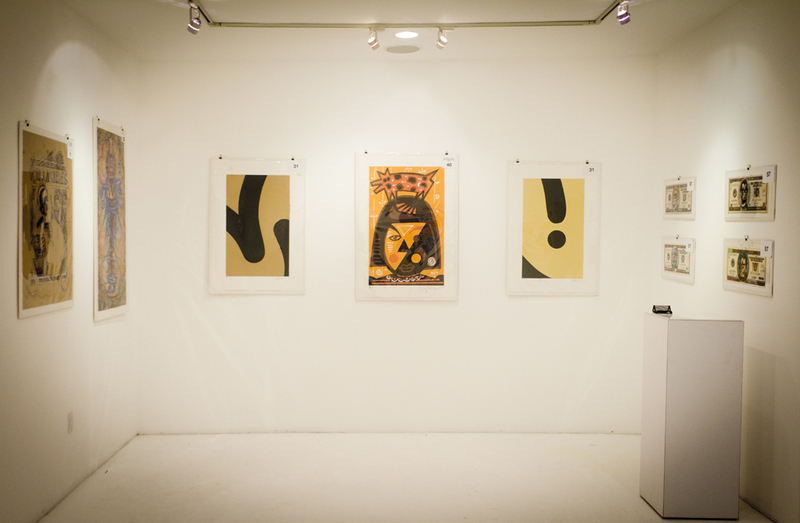 This past Saturday, the Known Gallery teamed up with Modern Multiples, a LA-based print studio and one of the powerhouses in this industry, for one a one week pop-up show in which an incredible collection of prints were on display and available for purchase just in time for the holidays. 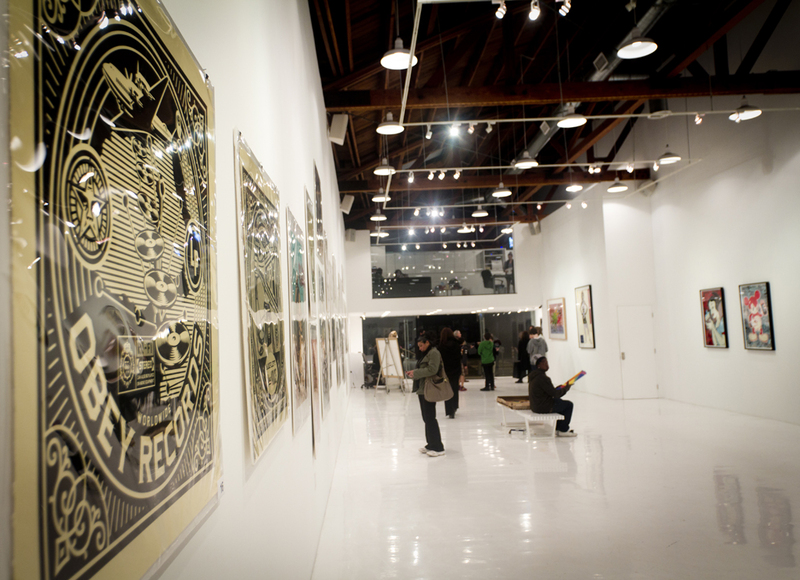 The list of artists included in this very special event seems almost endless but some of the names included were Chaz Bojorquez, RETNA, Shepard Fairey, Patrick Martinez, Eriberto and Estevan Oriol, Gajin Fujita, Revok, Saber and a ton more, all who have worked with Modern Multiples and director Richard Duardo previously. 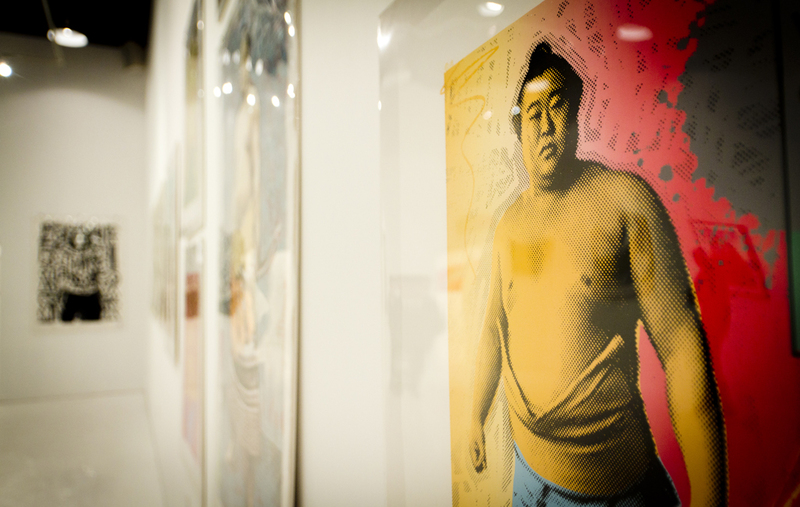 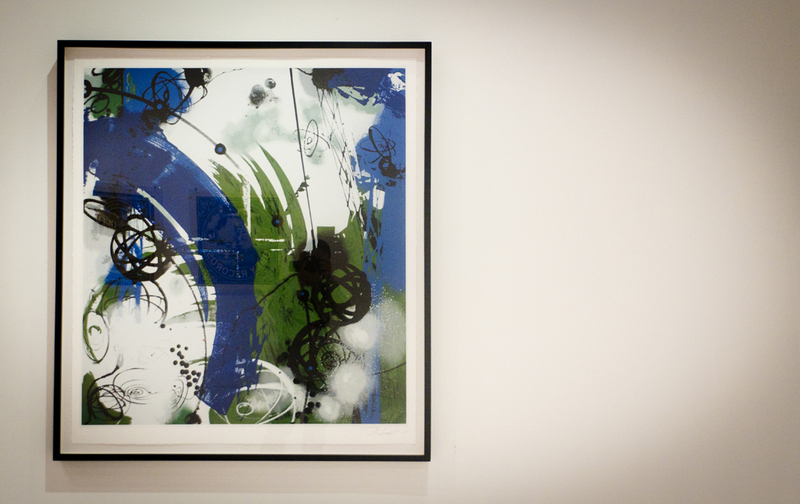 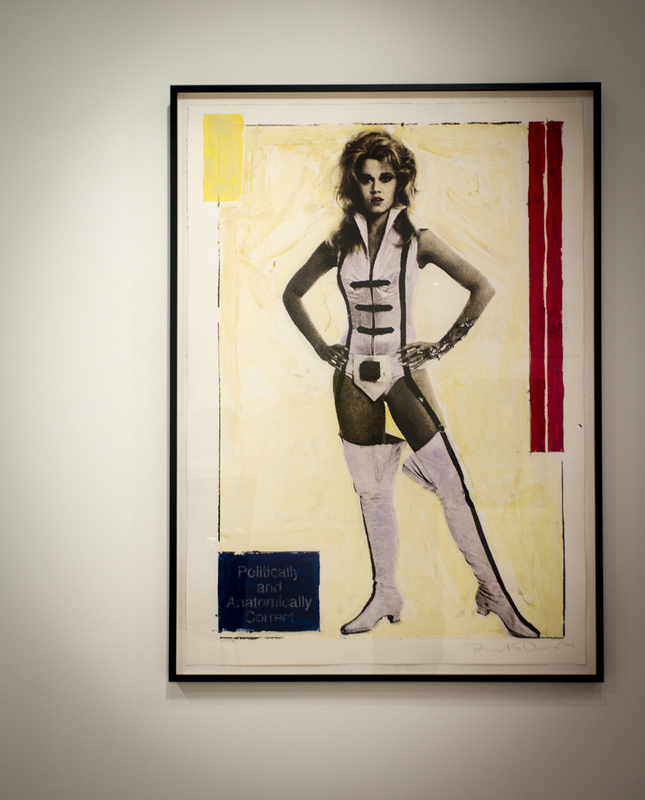 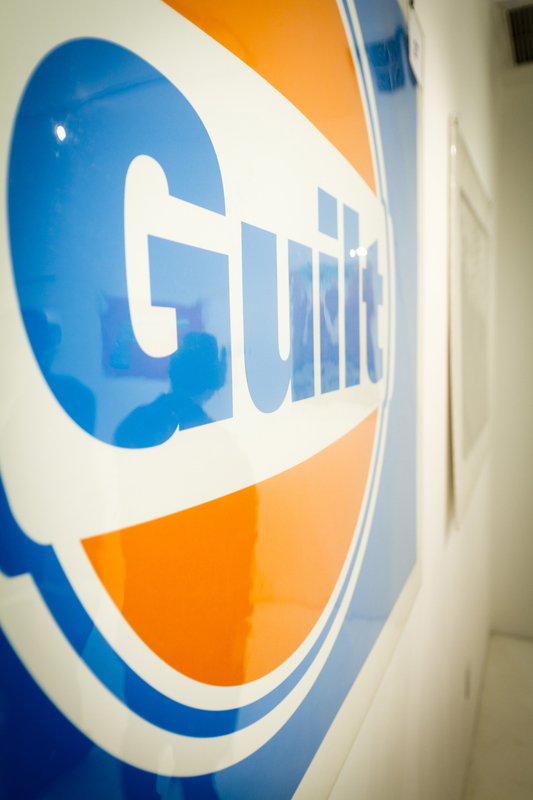 It seemed fitting that Known Gallery would host such an event considering that many of the featured artists have also exhibited original work in the same floor. 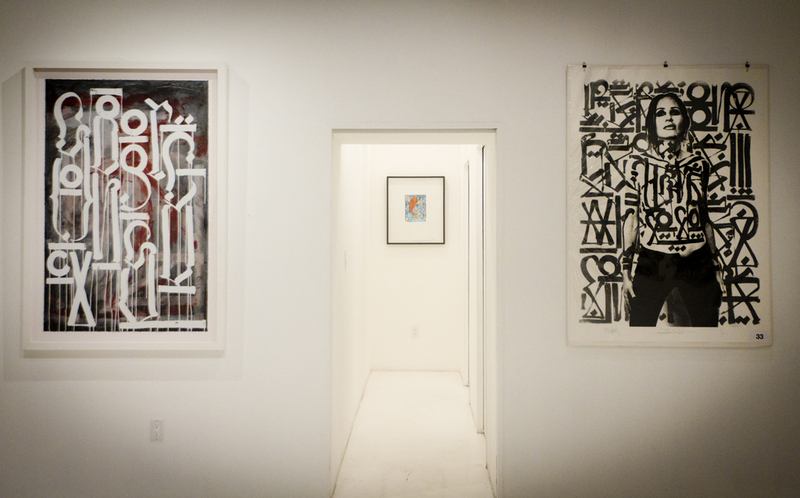 The walls were covered with great artwork and a very unique print collection that is affordable by most standards. 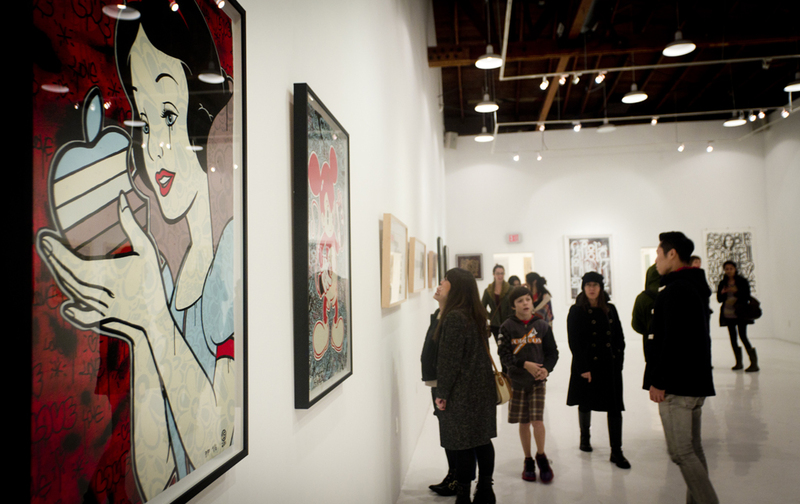 So if anyone is looking to check out this exhibit and make some last second Christmas shopping, don’t forget to visit Known Gallery from now until the show’s final day on December 23rd. 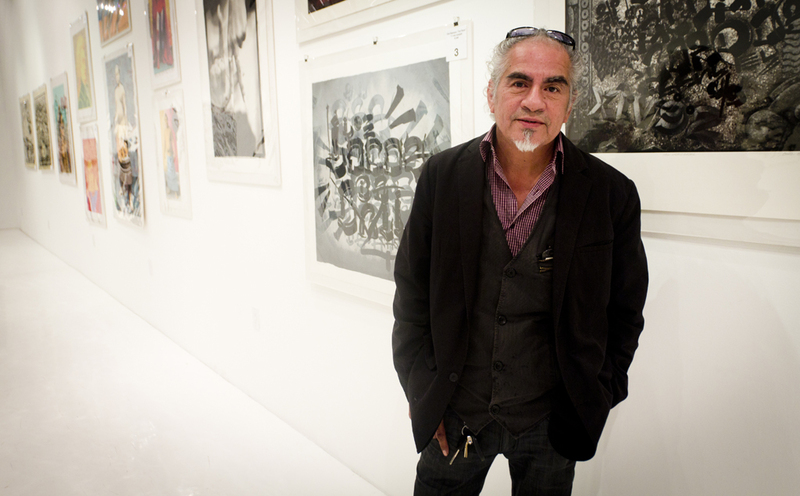 Photo credit: ©Carlos Gonzalez for Arrested Motion. 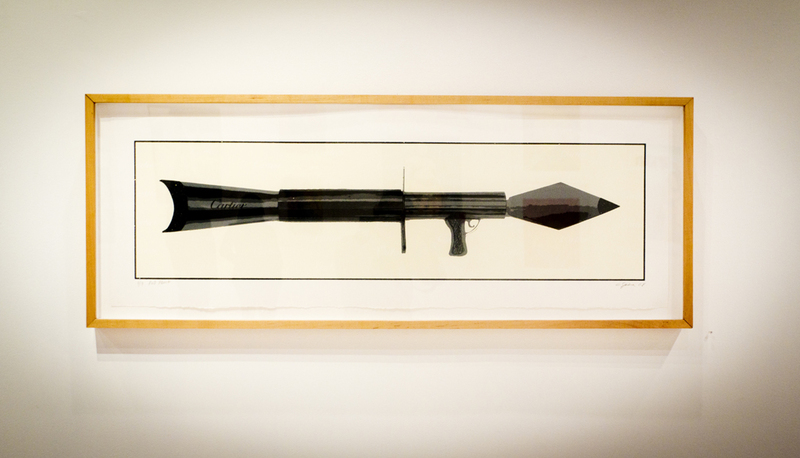 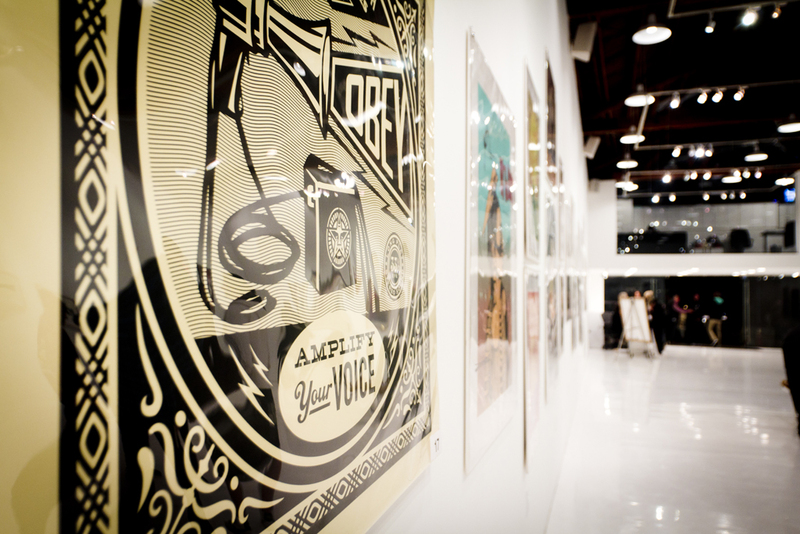 Categories: Features, Openings, Shows & Events, Street & Urban Art. 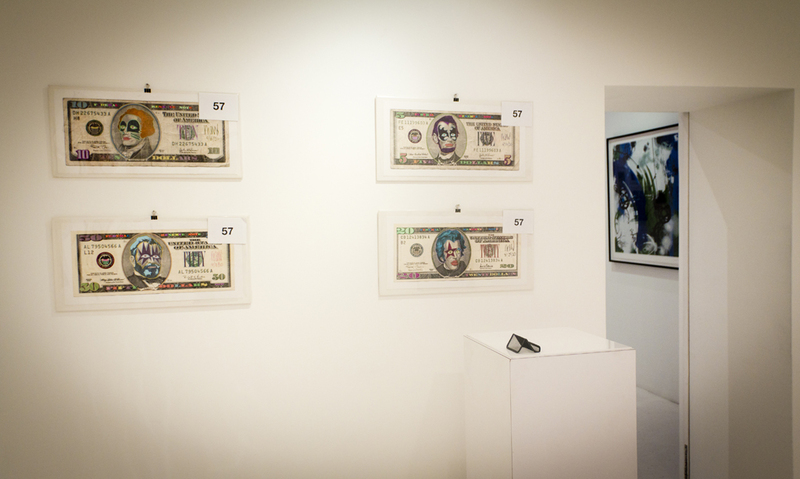 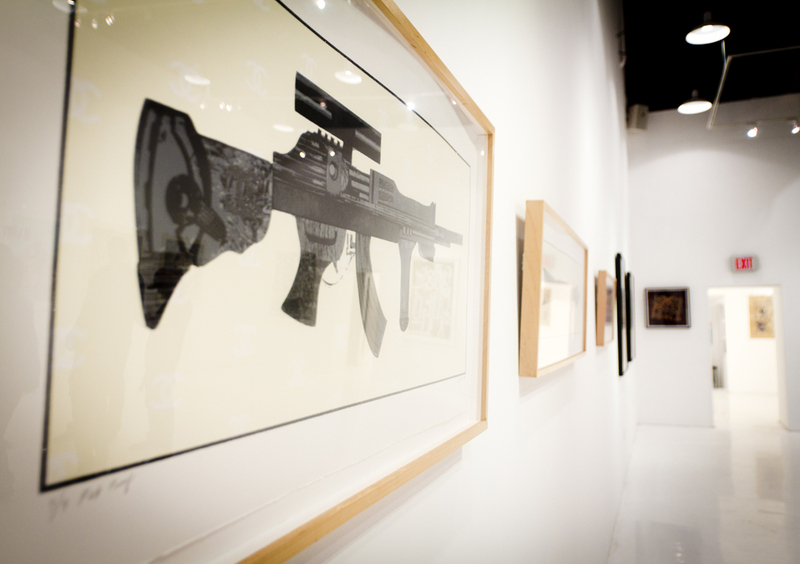 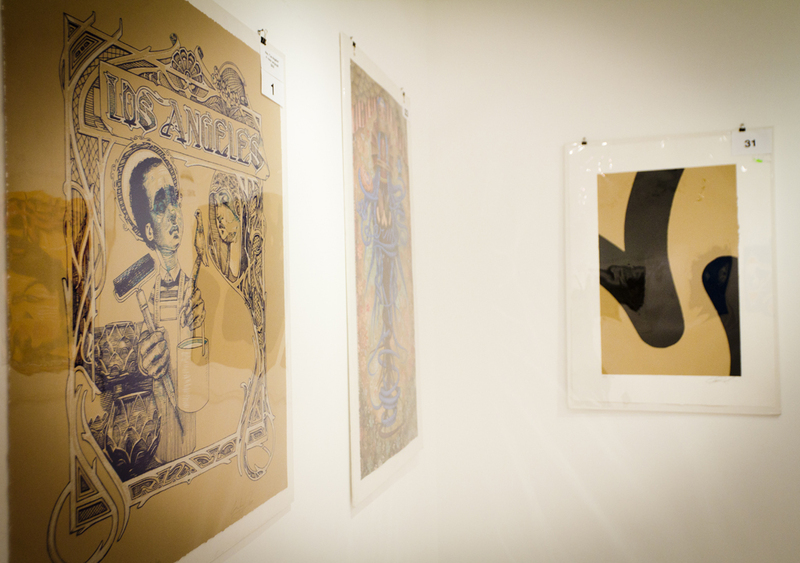 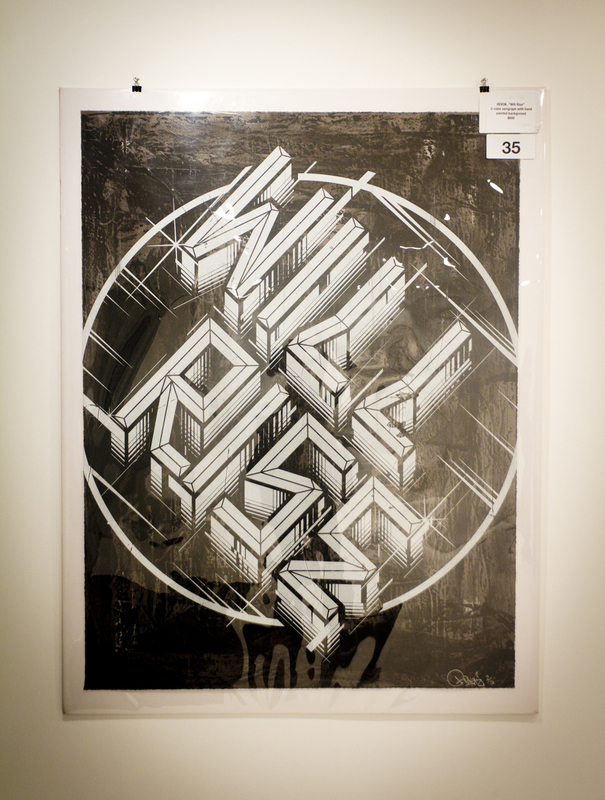 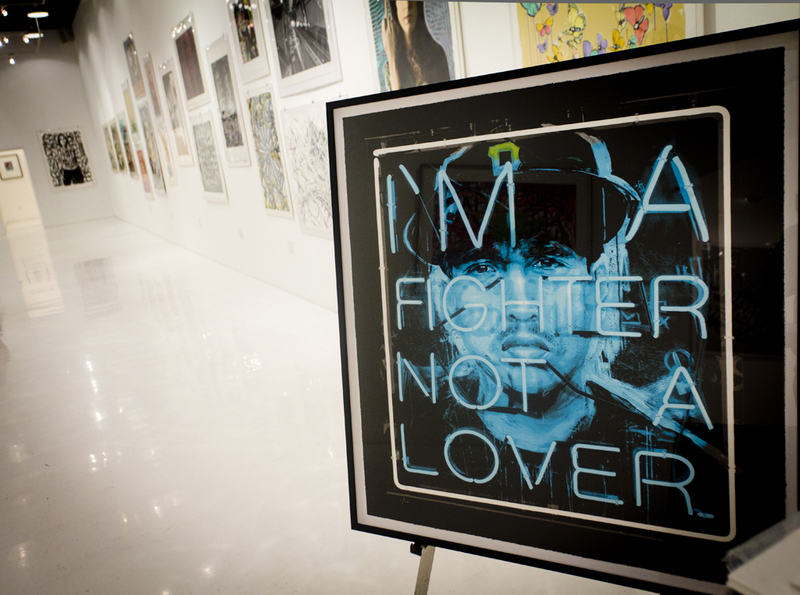 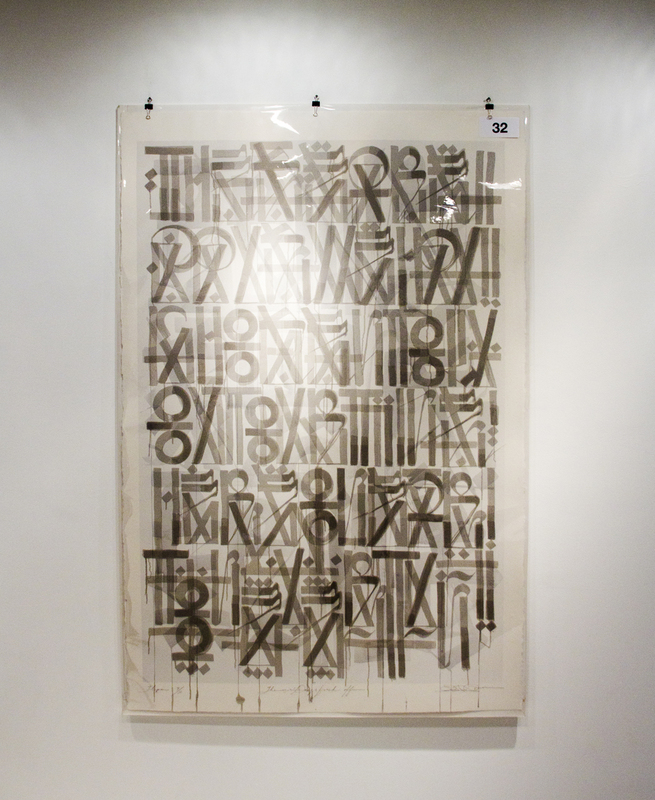 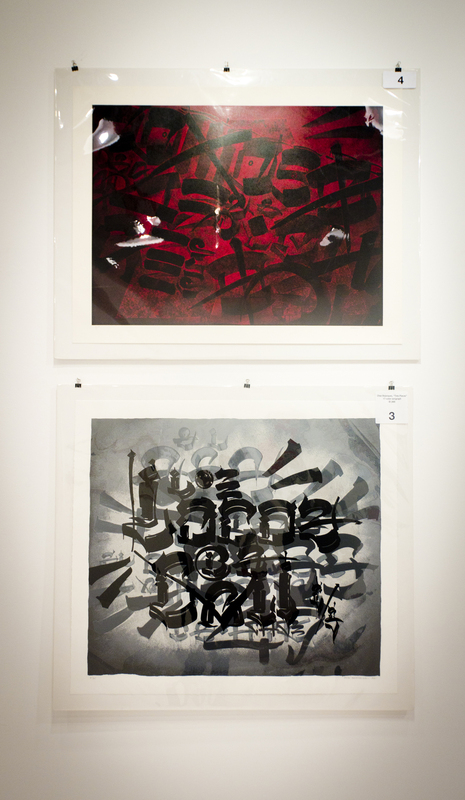 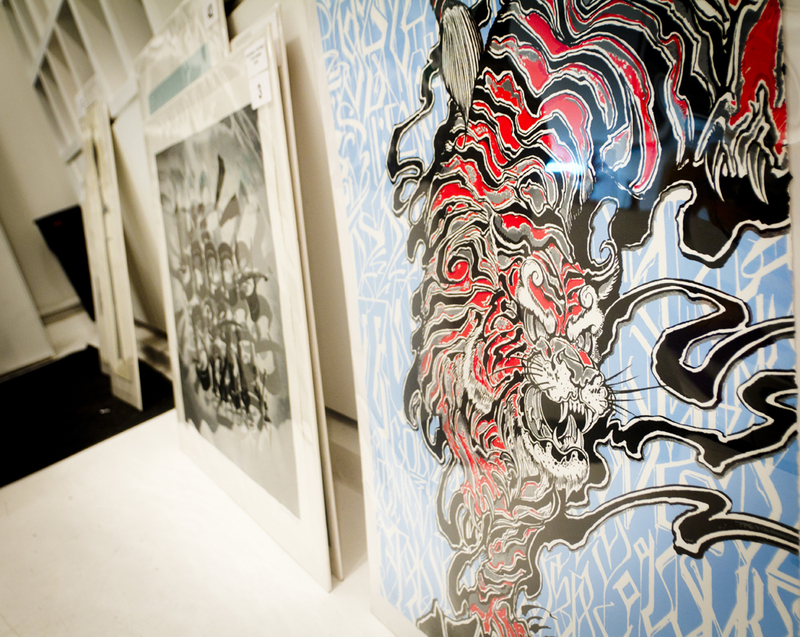 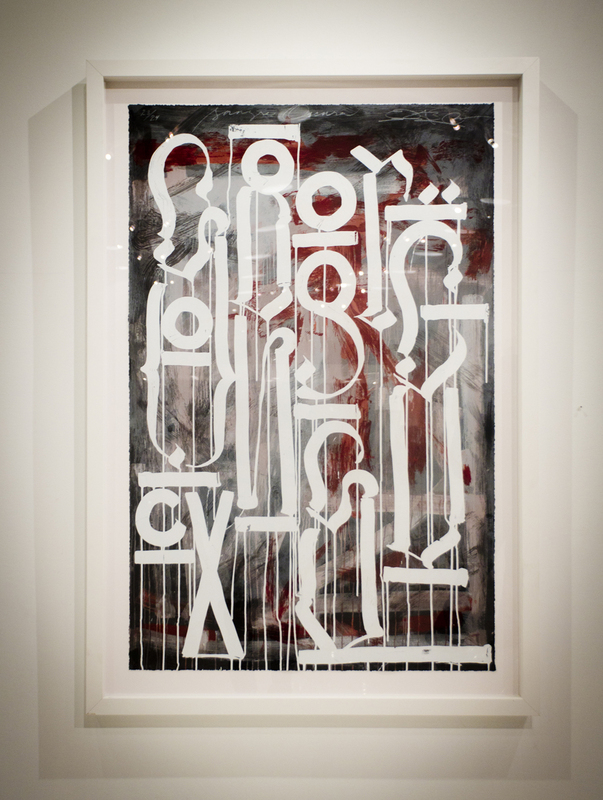 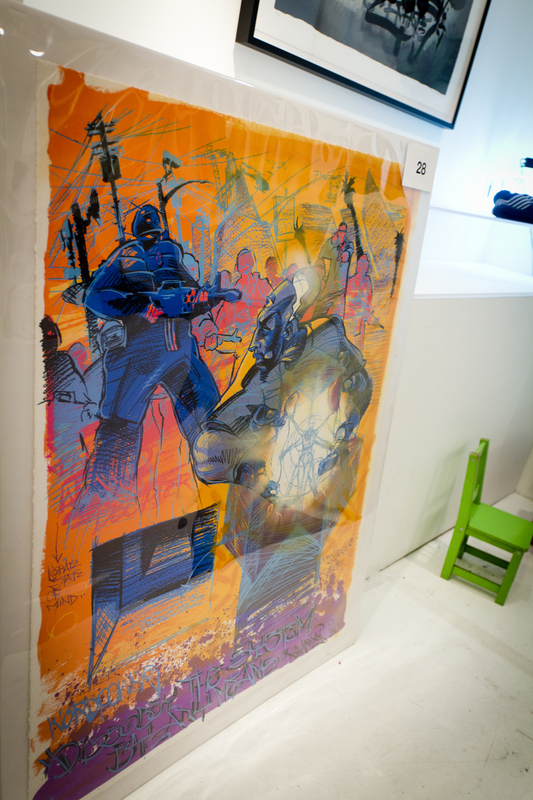 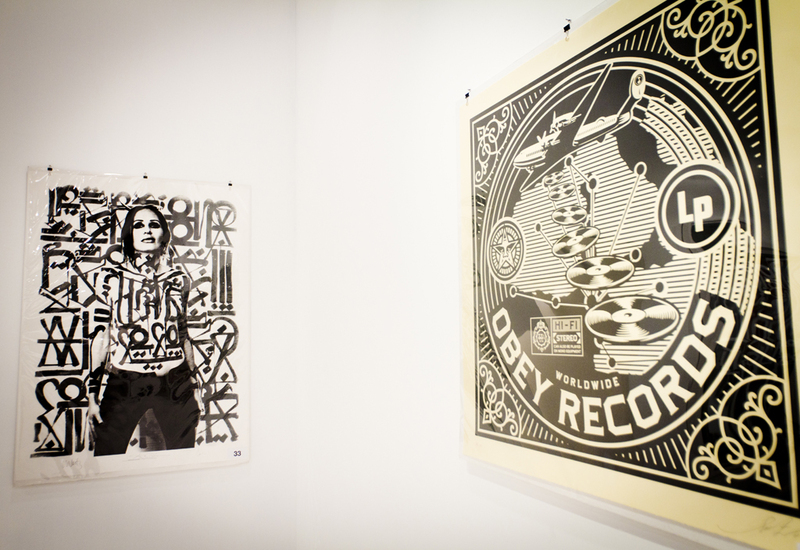 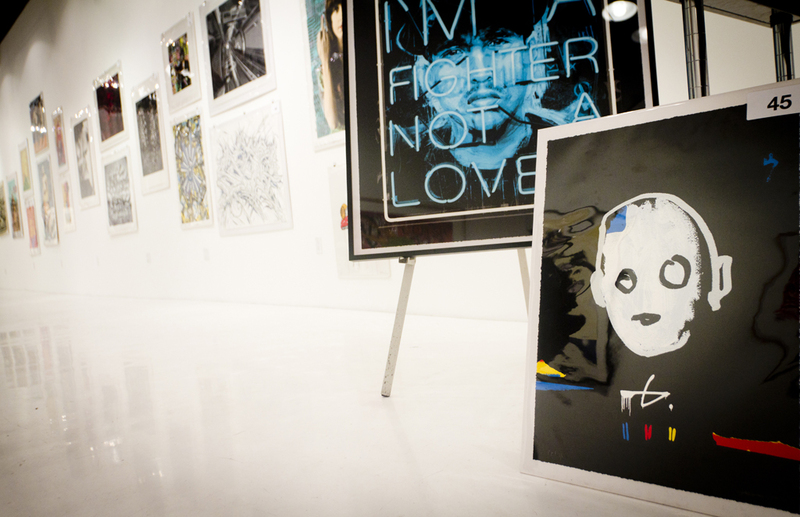 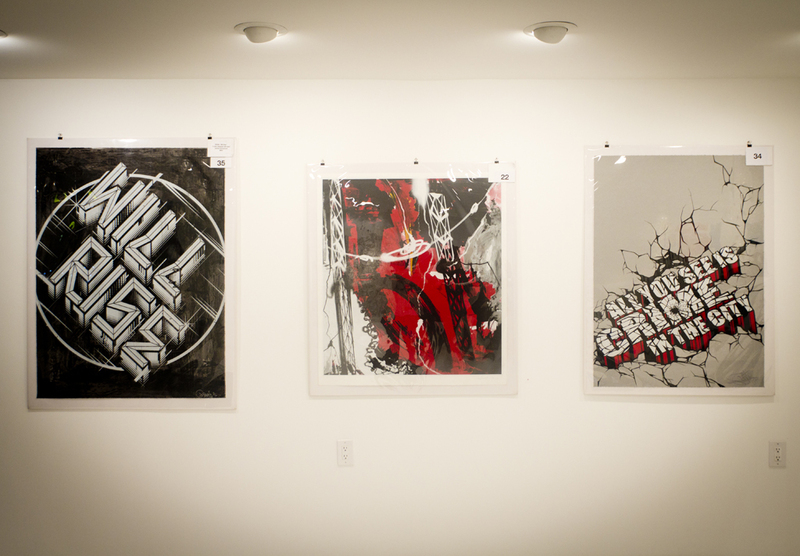 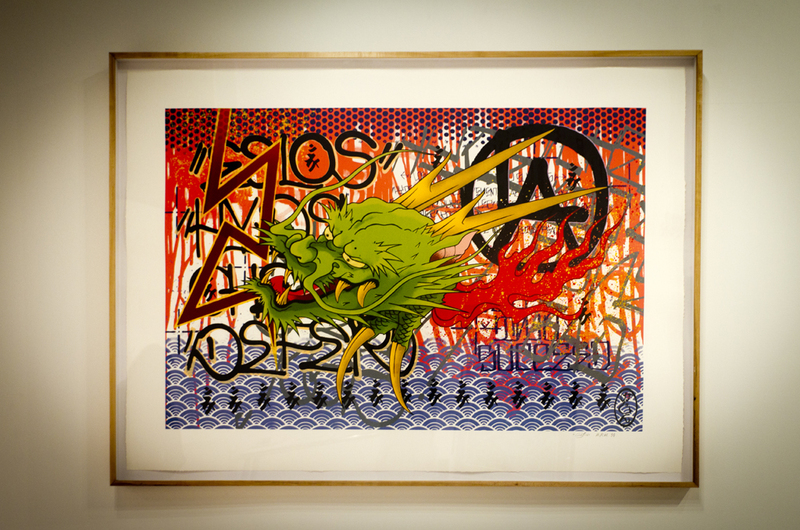 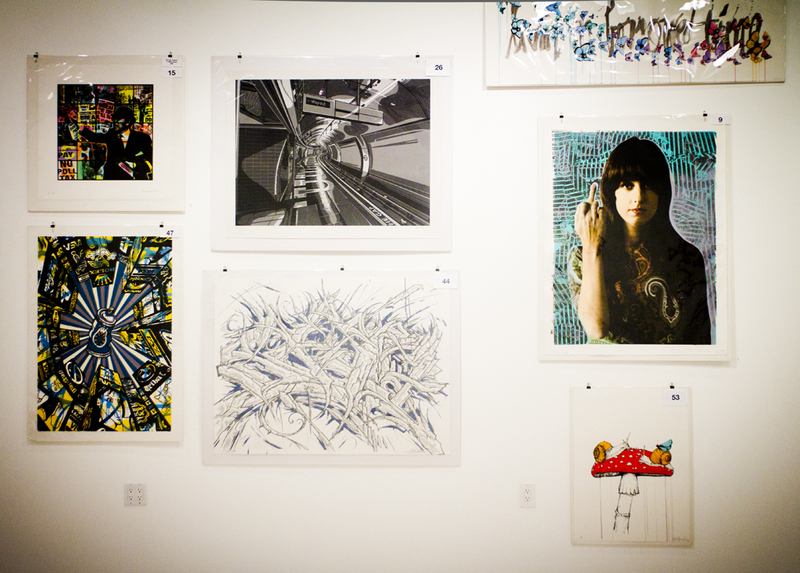 Tags: Chaz Bojorquez, Estevan Oriol, Gajin Fujita, Los Angeles, Patrick Martinez, Retna, Revok, Richard Duardo, Saber, Shepard Fairey, Shows & Events, Street & Urban Art.